Independence Day is a Patriotic American Holiday celebrating our American freedoms and commemorating birth of our country. 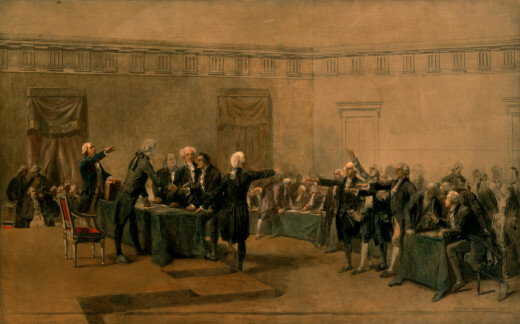 The United States of America was born with the adoption of the Declaration of Independence on July 4, 1776, which was the founding document by which independence from Great Britain was declared. 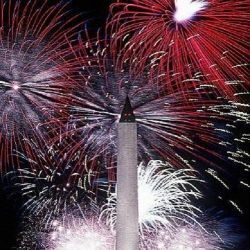 Celebrated with parades, barbeques, and community celebrations, and capped off with an evening of fireworks, it is also a time to reflect upon our great country and its historic founding. Many have fought and died to secure the freedoms we enjoy today in our United States...land of the free and home of the brave. We owe them a debt of gratitude. Here's a simple dessert that we enjoy quite often, but it's especially appropriate on patriotic holidays. Best of all, it's healthy and sugar free! Redi-Whip or other white topping. Wash the fruit and remove stems and leaves. 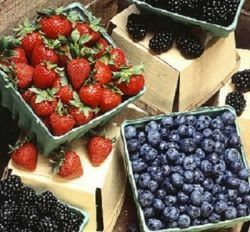 Place berries in individual serving bowls. Sprinkle a packet of Sweet and Low over the berries in each bowl. Top with Redi-Whip just before serving. For July Fourth, Memorial Day, Veterans Day, and other patriotic holidays, dress your table in red, white, and blue, with stars and stripes on everyone' place mats. These make serving a large crowd easier on you. They come in a pad of 24. They're made of paper, so there's no laundering to worry about. Not only that, they are recyclable. So, not only are they red, white, and blue, but also green. This will brighten up any table. 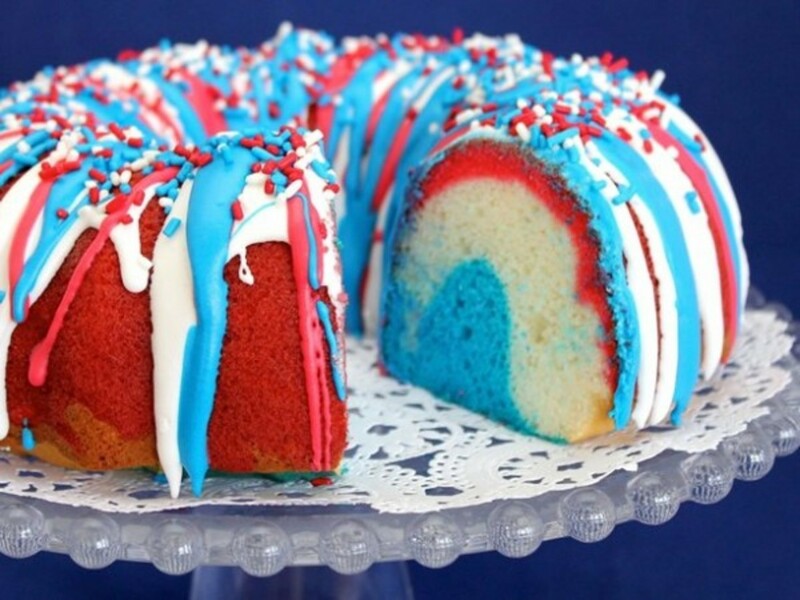 No Fourth of July is complete without a flag cake. Nothing is as American as apple pie. 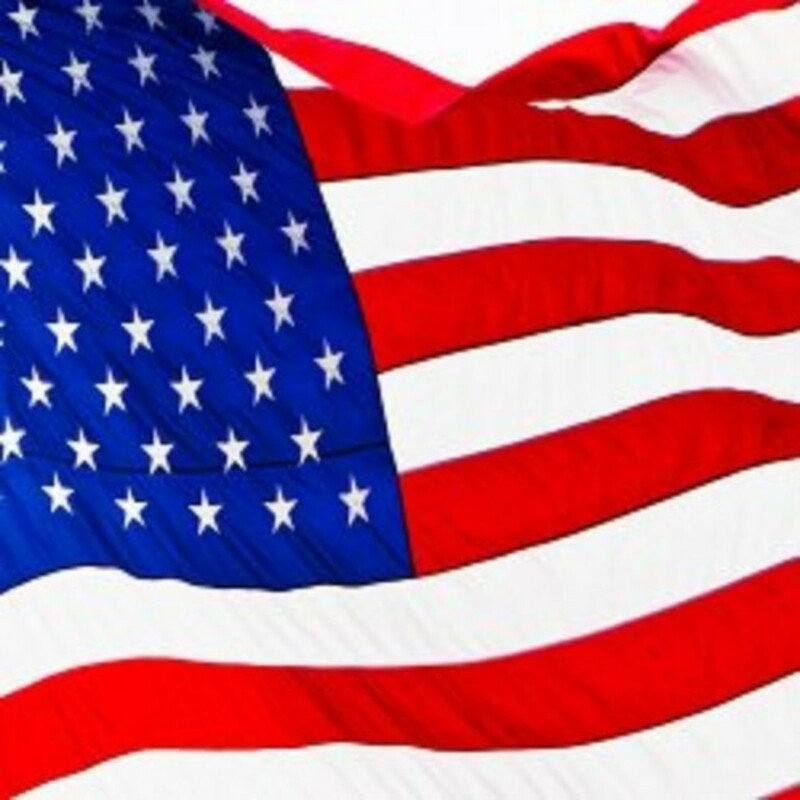 What Is the Meaning behind the American Flag? 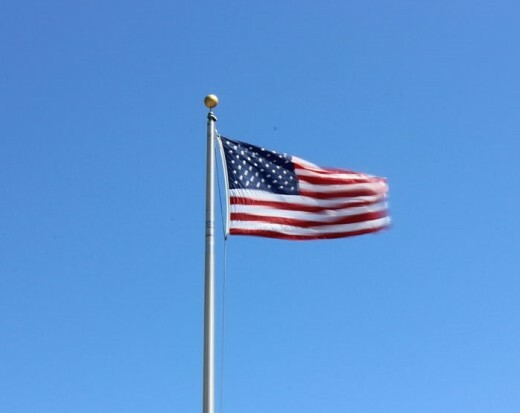 The flag consists of thirteen horizontal stripes, seven red and 6 white, and in the upper right, 50 white stars on a field of blue. The stripes represent the 13 original colonies, and the stars represent the 50 states of the Union. "Old Glory Red" in the flag stands for Valor and Hardiness. "Old glory Blue" stands for Vigilance, Perseverance and Justice. On occasion, a gold fringe is added around the outer perimeter of the flag for indoor ceremonies only. 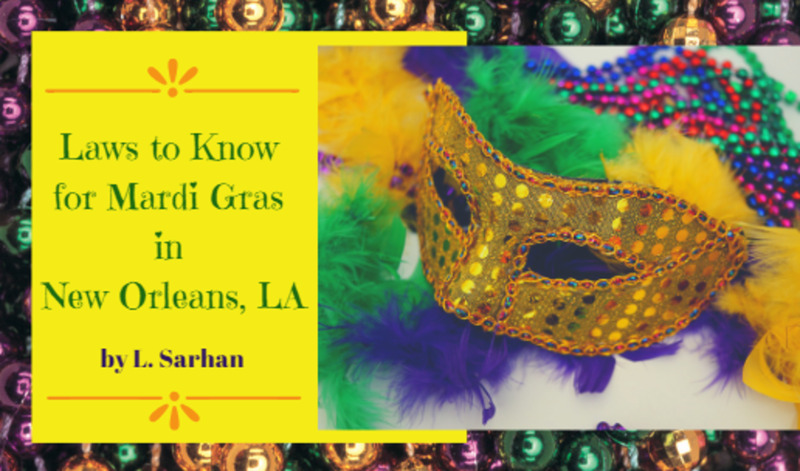 The gold has no specific meaning, and, according to flalg etiquette, in not appropriate for when the flag is used, carried, or displayed outdoors. Fourth of July Kitchen Accessories - Get the kitchen ready for cooking! Make a baton with a dowel, felt, and ribbon. Print out some patriotic pictures for the kids to color. 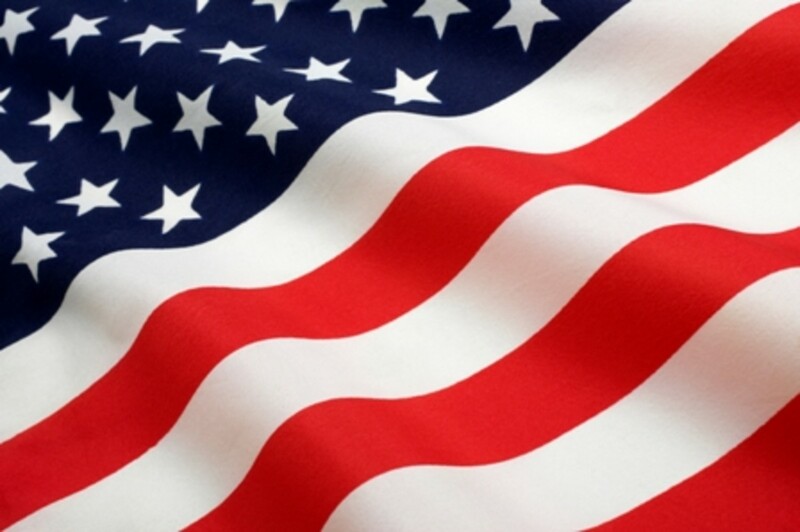 The official song for the United States of America is The Star Spangled Banner. The words for the anthem were written by Francis Scott Keys in 1814. He was a lawyer by profession, but wrote poetry as a hobby. The tune was borrowed from a song popular in both America and Britain, The Anacreontic Song. It wasn't until 1931 that a resolution was adopted by congress, naming The Star Spangled Banner the official Anthem of the United States. Most Americans learned the first verse by heart as children. However many don't even realize there are three more verses to the song. Even few know all FOUR verses by heart. Do you know all the words to the national anthem by heart? All of those who serve their country are special, from the newest Private to the biggest General. They are willing to sacrifice - big time - for you, without even every having met you. 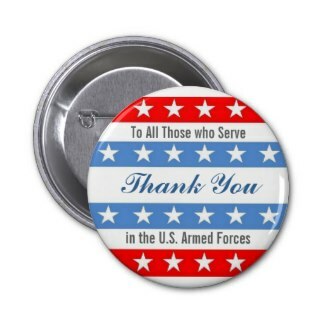 If you run into someone today who has served, or who is serving, is the Army, Navy, Air Force, Marines, or Coast Guard, give them a special smile, and a sincere "Thank You." Celebrate America's Independence Day with Fourth of July worksheets, including coloring pages, word searches, crossword puzzles, writing prompts, math worksheets, and more. 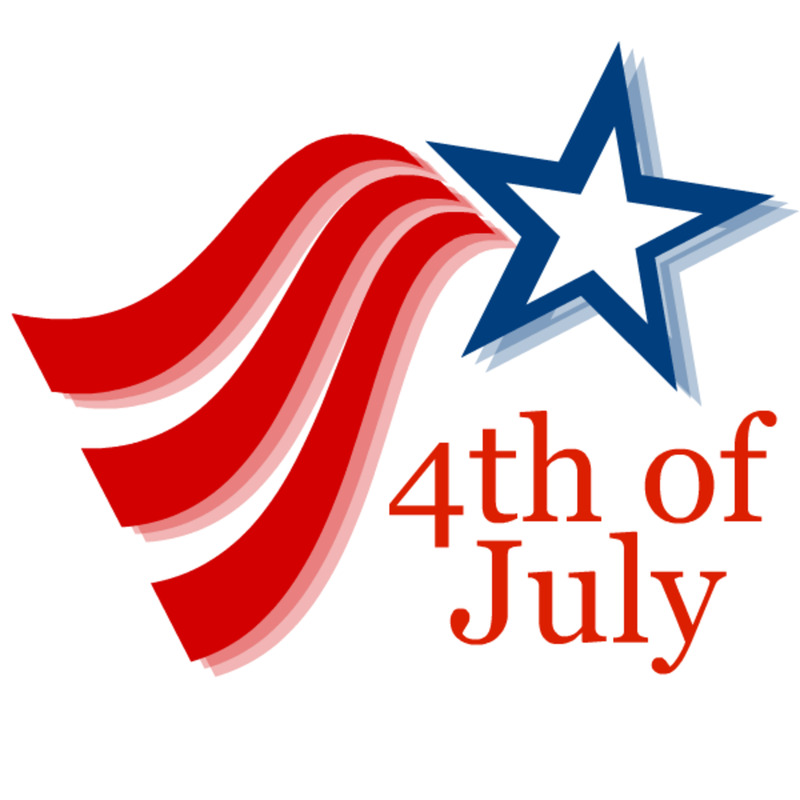 Fourth of July (USA) coloring book pages you can print and color. Printable Coloring Pages - Free printable coloring sheets for kids, holiday and general themes for home or classroom use, with multiple templates and designs per theme. Kids 4th of July Crafts and Printable 4th of July Activities for kids. We have lots of Independence day crafts with printable templates that kids will really enjoy. Independence Day - You have to see this! There is nothing better to get you excited about our freedom and independence than to see the last holdouts kick alien tush fighting for the survival of our very planet. It's a fun movie to watch as a family on the Fourth of July. We celebrate the Fourth of July with friends and family at a camp on a lake in Maine - with a parade in a tiny little town on the coast. Just perfect. Thanks for a great lens. I work too....the joys of that "time-clock-punching" job. Very nice lens....thanks for sharing. Happy 4th of July! I will be working today ... that's independence for ya, ha! I may stop on the way home for the ingredients for your Red, White, and Blue Shortcakes for a late Happy 4th of July dessert. @YogaAngel: You are very fortunate. One grandmother died long before I was born, and the other shortly after, so I never knew what it was like to visit grandma's house. My favorite Independence days were always spent at my Grandmas! @EdwardFrank: Thank you, and same to you! @squidoogiftsfor: Thank you, and same to you! Forget the big bang, celebrate July 2. Do you know what day it is? I forgot! We don't get to shoot off fireworks where we live because it's illegal to do so within city limits, so we just basically gather together to eat. And speaking of which, I love your red, white and blue shortcakes recipe. What a clever twist on an old favorite! Nicely done! Only a few more days 'til we begin the 4th of July celebration. Whoohoo! *Squid Angel Blessed* and added to "My Squid Angel Blessings for 2012" in the "Holidays &amp; Celebrations Â» 4th of July" neighborhood. I though it was better suited in that category that the "Other Holidays" category. @anonymous: Oh, wow! Thank you for telling me. I didn't know it was there! Bring out the fireworks....it front page honors time, congratulations! Nicely done! We usually visit my parents &amp; watch fireworks. Happy Fourth of July. We don't celebrate it where we are. Looks like you covered everything we need for the 4th of July. They have already started shooting off the fireworks around here! Your shortcake recipe sounds delicious! I used to love watching the fireworks at the park with my parents (hands over my ears ;o) growing up. Now I watch the fireworks from the pasture while reassuring the horses they are NOT gonna die. *laugh* Nice lens!! @VaBeachMatthew: Thank you so very much! Great lens - I enjoyed how you brought out the true meaning of the 4th of July in a fun and colorful lens. Nominating it for the LOTD for July 4th - Good luck! @GulfToBayWeb: God Bless the USA! It won't be long and we'll be celebrating Independence Day again. This is one of my favorite holidays. I always try to have a barbeque with friends and family. great write up, appreciate my visit here tonight. I wish I could watch the spectacular American Independence Day. It won't be long! Happy 4th to you and yours! Blessed! Well, no to Independence Day, but yes to Canada Day July 1, Oh Canada. Informative lens and well laid out. Thank you. Great lens, Independence Day movie is one of my all time favorites. and yum the strawberry pancakes look great. 4th of July is America's birthday and my favorite Patriotic holiday - parades, fun, parties and fireworks on a day of jubilation! Thanks for featuring my Memorial Day-Decoration Day lens; a more solemn day, but equally important. Gob Bless America. Love the sparkler! Very nicely done (and that dessert looks yummy :o) Great job! Great job, recipes look wonderful! Good work! Great lens. It really puts me in the mood for the 4th of July. Nice lens, I like the graphics. And the recipes look scrumptious! thank you for featuring My Hero Dad lens too! Lensrolling to my Freedom Fest lens and will come back to lensroll to my Flag Day lens when I have it finished. That recipe sounds and looks great.